This is a very simple and unique app for your Philips hue lights. From hygiene to fancy features, we have got you covered. - Home switch, Control complete home with one button. - iOS widgets support - You can create shortcut in app and use for quick and easy control of your lights. 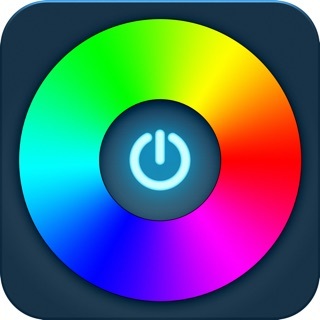 This hue app comes with a few preset of scenes to enrich your lights experience like a Hue pro. Yes, you can create a custom scene. - 800+ scene color palette, the ultimate level customization. - Shuffle scene lights and get fresh ambiance every-time. For any queries, suggestions or complaints, send email to huehello365@gmail.com and we will try our best to solve. If you would like to help with translations, you are welcome. Language supported: English and German, more coming soon..
1. Provided new actions in Shortcuts. Great for Android NOT Apple friendly. This is very disappointing, because of this issue, I had to pay twice. Once for the Android & then again for my Apple phone & the Apple version DOES NOT give you the option to share it with your family.